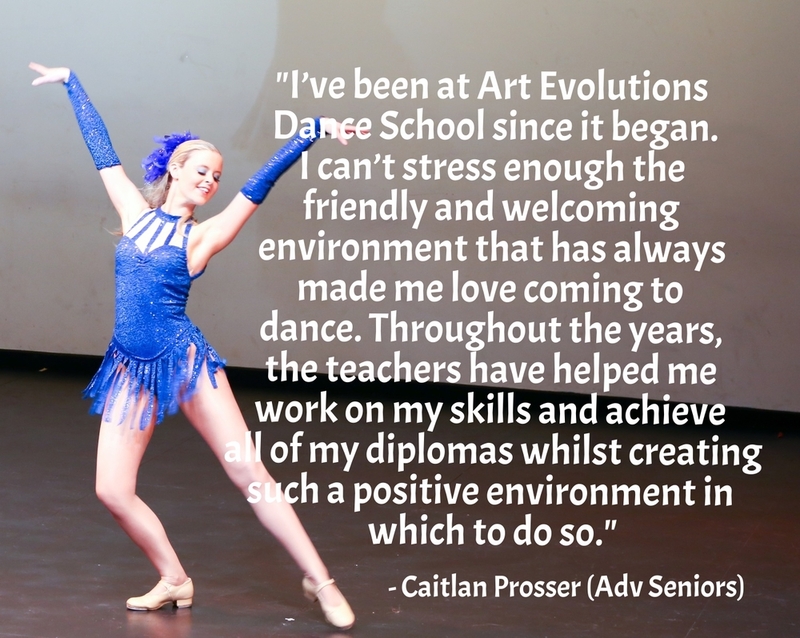 At Art Evolutions Dance School, we provide expert tuition in the dance styles of tap, jazz, ballet, hip hop and variations of these, catering for children and adults, as well as all backgrounds whether experienced or absolute beginner. Our highly qualified staff concentrate on technique but also aim to make the classes fun and challenging for all students, both male and female. 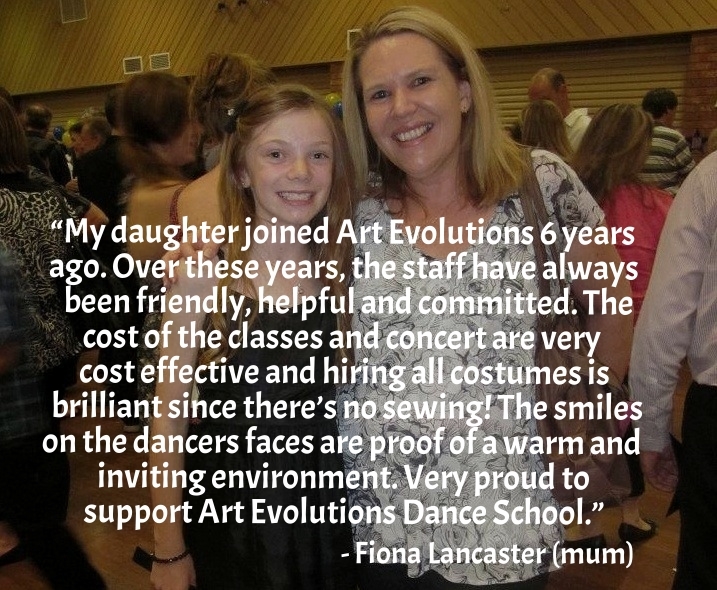 We pride ourselves on our happy, friendly environment, where students gain confidence, make friends and generally consider the dance school to be their second family. 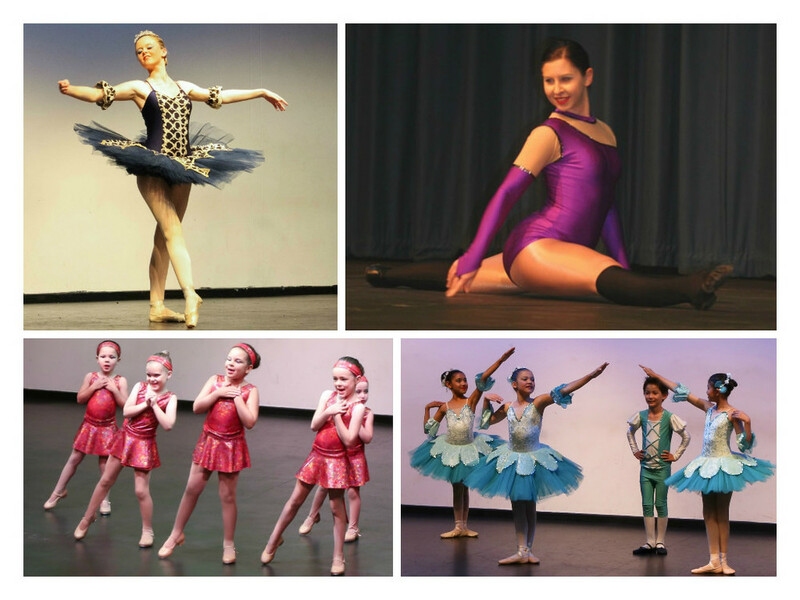 Students have the opportunity to participate in examinations under the Australian Academy of Theatrical and Ballet Dancing (AATBD Inc.) in tap, theatrical, classical ballet and jazz.